Two work parties in 8 days on the Pit! Can I just say what a massive success the work parties over the last two weekends have been. A lot has been achieved. With the clubs new pole saw we have been able to trim the overhead canopy’s in all swims and clear many snags close to the waterline. A large proportion of the cut brush has been burnt, but some has been stacked for burning in the near future. In the woods we had some trees in a very serious condition that we had picked up on on our last tree survey. These were dealt with and logged up. 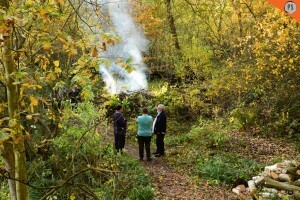 Plenty of tea and cake stops were had and we all stopped and came together at 11:00 on the 11th to remember the fallen. I would also all like to welcome on board our two new bailiffs, Phoebe Stuart and Sam Tittensor who have both just turned 18 and showing great potential. Phoebe has been coming to work party’s that I have run for the last six years that I can remember, and Sam is an up and coming tree surgeon. Welcome to the Team guys. 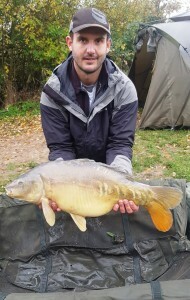 Thanks goes to the non-member who always turns up and gives his support to us like he did on our old water and to new members who have only just joined and gave two days to help us and then we have the other members who regularly help out and of course your normal bailiffs that always turn up. With Phoebe now a bailiff she has also given up her time with her photography and media business she runs and photographed the progress we have made and the fun we have had. These pictures belong to her so if you download any please send her a thank you message. More photos are on the Totham Pit Facebook group and it’s worth spending some time to have a look through them just to see the amount of work that goes into these work parties. We have a 5 year plan on the pit; this is going very well and we are up to speed with that side of things. We had a great turn out and we have plans for further work parties going forward. Please come along; I’m sure you will find it fun, everyone is welcome and no one is expected to work beyond their abilities. Your help frees the bailiffs up to sort other things they would like to get done, so please pop along. At this point I’m going to say good evening due to my back and other parts of my body hurting like mad, and I’m going to have a bath. 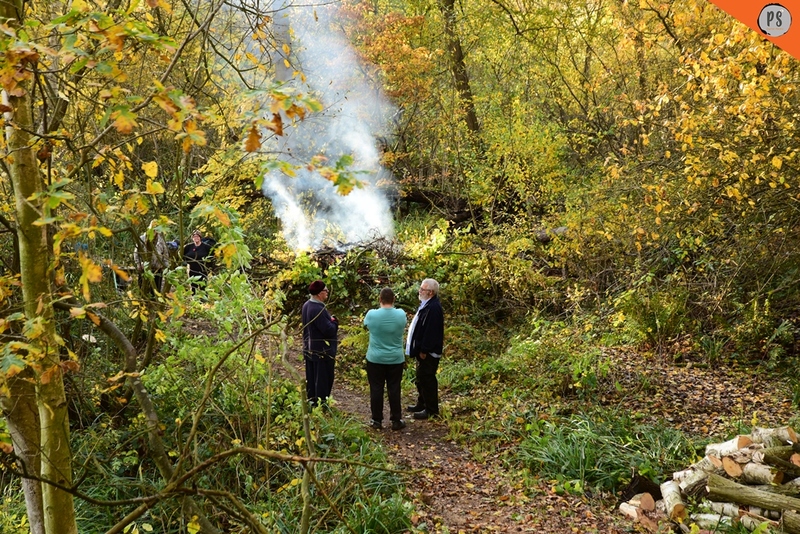 The Totham Pit Bailiff Team……. Amended rule 5.15: No Carp to be kept in Keepnets except in society matches (see rule 9.3) all other fish up to 5lb (approx weight) may be retained in Keepnet. All fish over 5lb (approx weight) to be weighed/returned to the water immediately. A maximum of 30lb of fish to be kept in any one Keepnet. 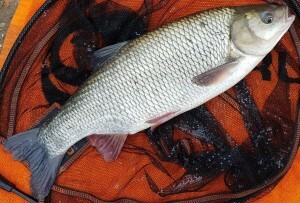 Anglers are encouraged to carry more than one Keepnet. The above rules do not apply to society rivers. No fish to be kept in captivity for longer than 6 hours. Any fish showing signs of distress must be released upon demand of a society bailiff. 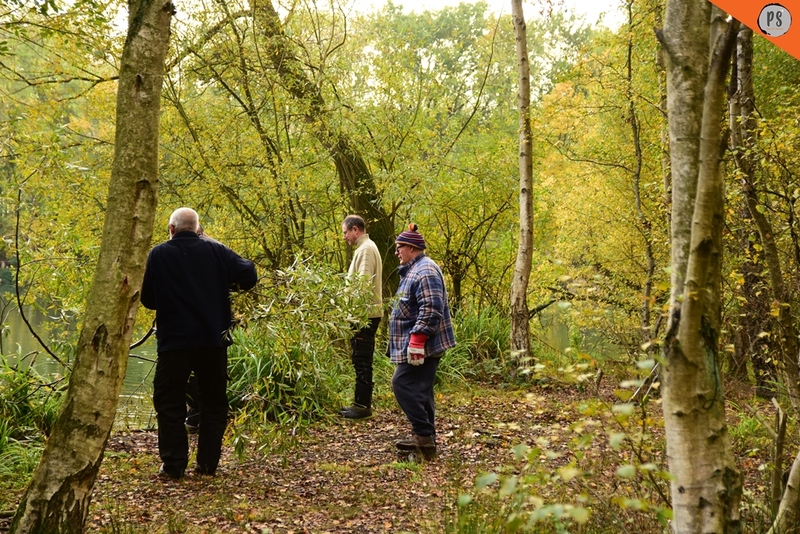 Anglers must, upon request of a bailiff, pull in nets to clear themselves on the above rules. The society recommends that members be in possession of a fish care product e.g. Klinik. Keepnet may be banned temporarily on individual society waters subject to local conditions or outbreaks if waterborne disease. 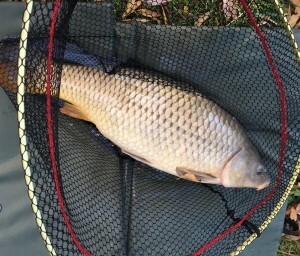 Amended rule 9.3: Any fish (including carp) up to 5lb (approx weight) caught during society matches can be retained in carp friendly keepnets. Other fish must be weighed, witnessed by another angler and released immediately. The 30lb per net rule (see rule 5.15) applies even in matches. Any breach of the above will result in disqualification from the match. 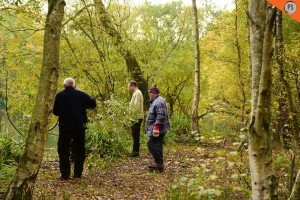 We will be closing the pit on two Sundays in November in order to carry out work around the lake. 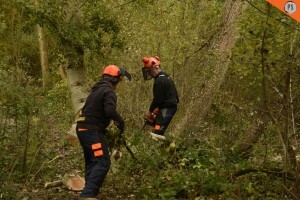 Members are invited to come along and help. It wont be too taxing physically and these usually turn into a nice social day. 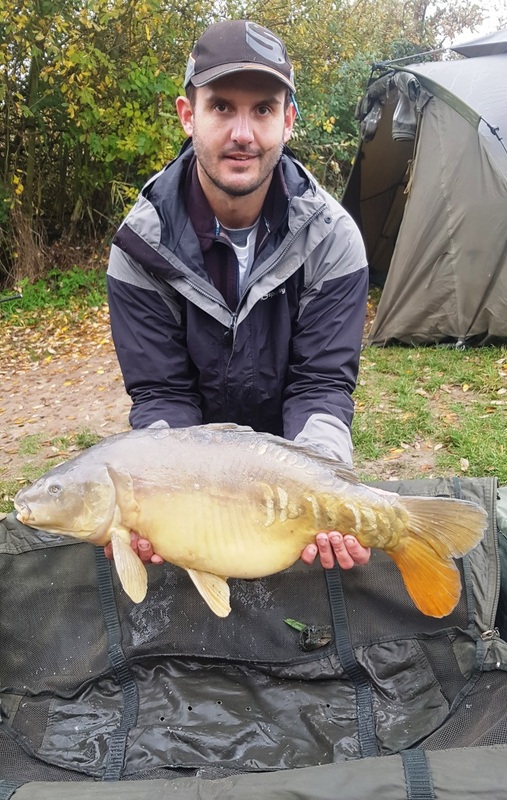 The lake will be closed to all anglers on these days and anyone fishing the Saturday night must vacate their swim and be out of the car park by 07.30AM. The lake will re-open at 4.00PM. Hope to see a few of your there. The owner of Brick Kiln Pond has notified us that he is selling the pond and the land around it. The new owners wish to reserve the pond for their own employees and do not want anyone else to have access. Members can fish Brick Kiln until the end of November but please do not fish there after this date.